Welcome to Preferred Dental Care! At Preferred Dental Care, we are dedicated to making sure you have a healthy smile. 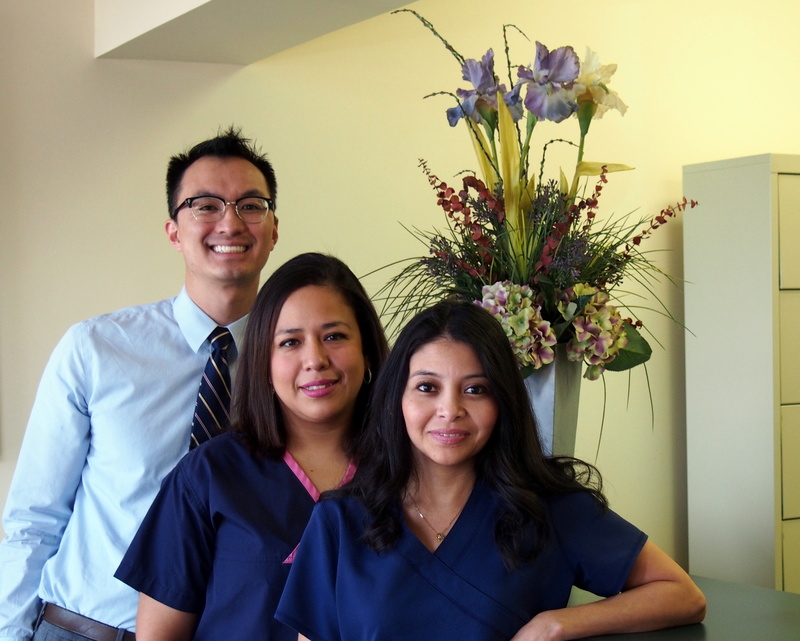 We strive to offer the very best dentistry in a comfortable and friendly environment. Dr. Tsang and his team understand that a dental visit is not on the top list of fun things to do. For those anxious to come in to maintain a healthy smile, we offer nitrous oxide, otherwise known as laughing gas that can make you feel like you’re floating on cloud 9. We treat every patient as we would treat our own family members. We understand that questions arise and make sure there is enough time for all your questions to be answered. We welcome all family members from baby all the way to grandma and grandpa! Providing quality and affordable dental care to Missouri City, Sugar Land, Stafford, Richmond, Rosenberg, and all surrounding Houston areas. As always Dr. Tsang did an excellent job repairing the gap between my front teeth. I can now smile with confidence and I am looking forward to getting some more work done next year. Thank you Dr. Tsang for giving me my smile back. Dr. Tsang did an excellent job on my crown! Best dental care I have ever received. Dr. Tsang is incredibly caring and always explains things thoroughly. Dr. Tsang provided excellent service, was very professional and made sure I had all my questions answered. Commited to providing the best care. Contact us for appointments or information.